UAE- the birthplace of the "longest zipline". The UAE is going to be known as the birthplace of the "longest zip line" on Friday, which can handle 100,000 people a year. 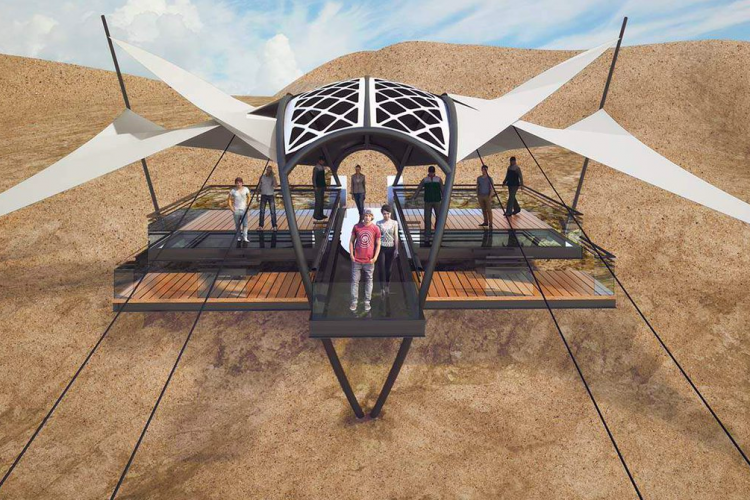 This 2.8 kilometres (1.74 miles) zip line will have a speed of up to 150 kilometres an hour down the highest mountain peak of Middle East country. This will open in the Ras Al Khaimah located along the Oman border. UAE also holds the record of world’s tallest building, and artificial palm-shaped islands.